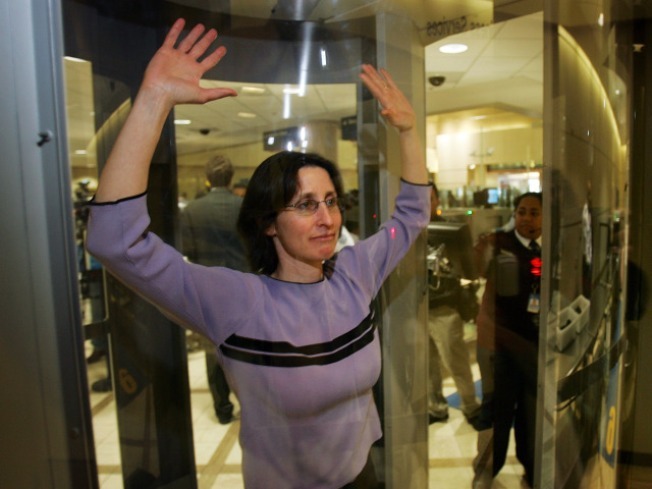 Critics are accusing the Obama administration of overreaching with the TSA's latest decisions. "We are going to the exact same Racial/National Profiling Rules that so many decried under Bush," laments IndianaDemocrat for the progressive Daily Kos site. The problem wasn't that the system failed, Indiana blogs, it was "the PEOPLE that failed." “They can’t profile based on religion directly so they’re going to do it by proxy, with the circle of ‘countries of interest’ kept as small as possible to minimize the political heat,” writes Allahpundit for conservative water-cooler HotAir. “Nigeria and Lebanon are actually both religiously diverse, but needless to say, it ain’t the threat of Christian bomb plots that landed them on the list.” One country Allahpundit wants added to the list: Venezuela. “Are Muslim-only lines at airports next? The thought is offensive, disgusting, and blatantly unconstitutional. But it’s hardly far-fetched,” writes author Earl Ofari Hutchinson ahead of the TSA’s pat-down decision for ethnic media site New American Media. In some European countries Muslim men are already subject to defacto racial profiling, while pols in the U.S. have clamored for similar screening practices for years, he points out. Broad-based racial profiling “fuels even greater racial division, fear and hysteria,” Hutchinson writes.